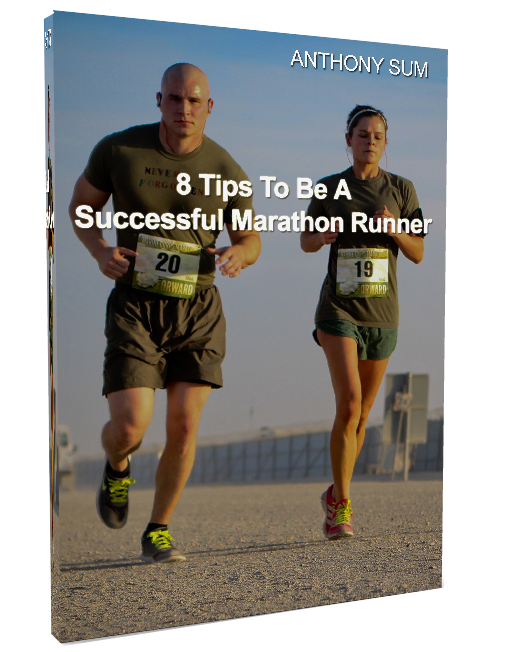 A 12-week program comprising of weekday tempo/strength/fartlek workouts and one weekend long run, weekly. 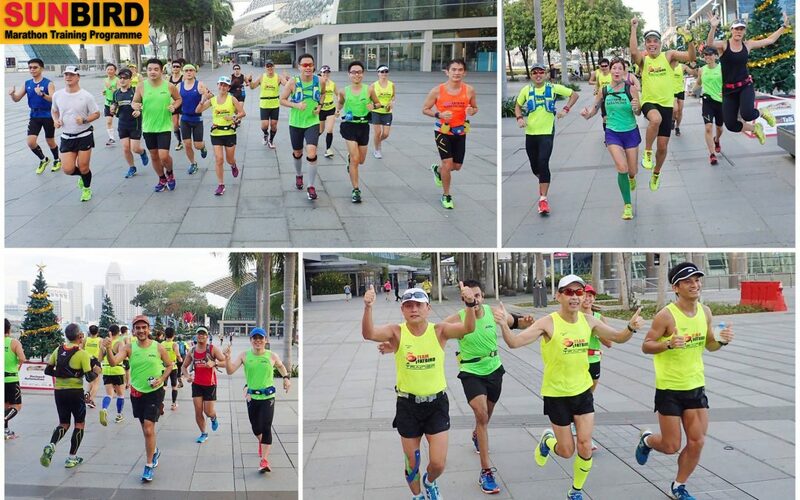 Workout sessions will focus on building strength and endurance for the 21km and 42km distances, with a good mix of tempos, hills, repeats, coupled with weekend LSD and pace runs. Training will begin on 11 Sep 2016 for successful applicants. 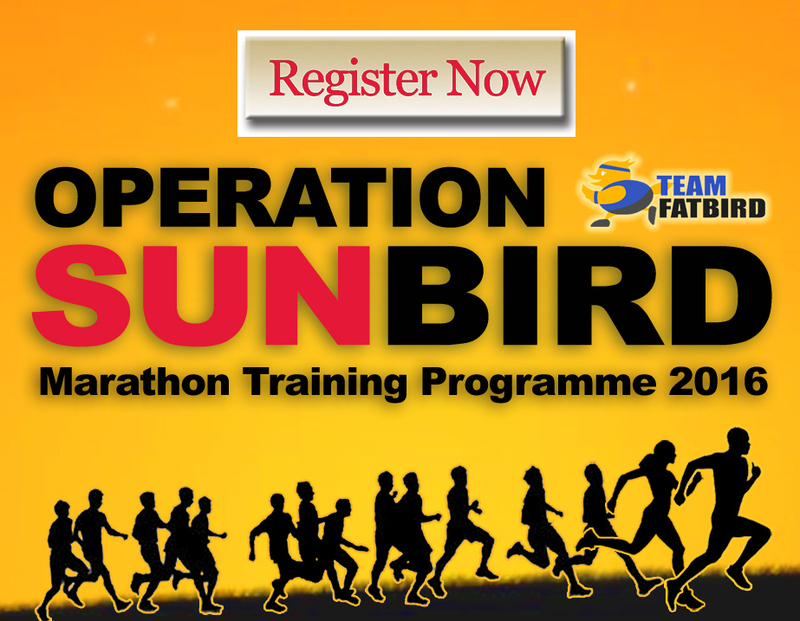 Check out the Ops Sunbird website for latest updates and registration information!